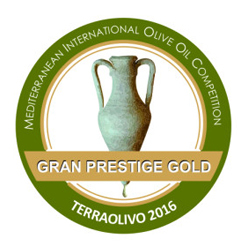 We have been selecting the highest quality Extra Virgin Olive Oil within the family setting for generations. 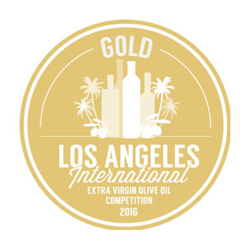 In 2012 we decided to share this “culinary joy”, and finally in 2014 our dream came true with Oleum Excelsus Selección Familiar. 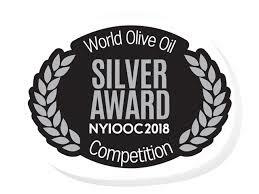 It is the result of years of painstaking work in designing the project and of five generations of olive oil tradition. 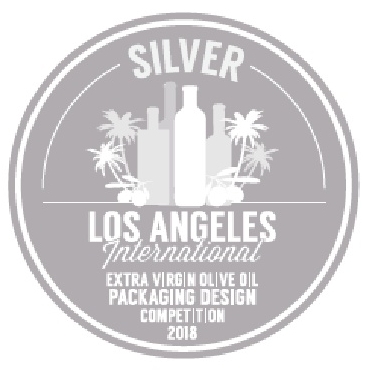 Oleum Excelsus Selección Familiar was developed with the aim of providing the most exclusive market with the sensations of an oil made from century-old olive trees. 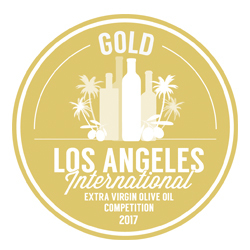 Each bottle of Oleum Excelsus contains a little piece of our tradition. 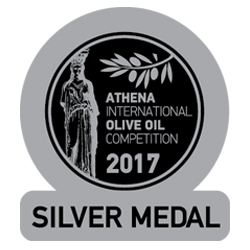 Our oil is a unique and special masterpiece, our greatest treasure for those with exquisite and exclusive tastes. 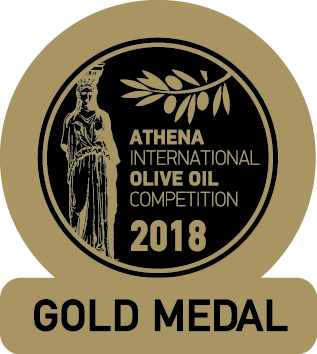 Our number one priority is to share the sensations of an oil made with century-old olive trees, cherished for the past five generations, with an exclusive market. 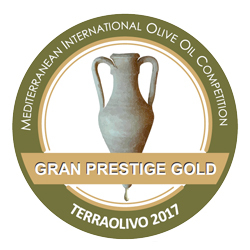 We have selected only 1,240 century-old olive trees of an excellent production quality from our olive groves, from our orchards “La Orden” and “La Calzadilla”. In both these orchards, the olive groves are the same age. Their wide plantation area, which is never below 12 by 12 meters, allows the grove to take up the earth’s nutrients, gives it the space to absorb sunlight and provides it with good ventilation, allowing the sun to reach the interior of the olive tree crowns. 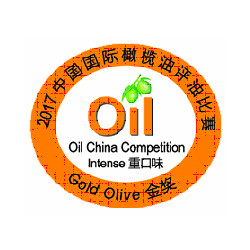 The result is Oleum Excelsus, a premium quality which is one-of-a-kind and which has a limited and numbered annual production which never exceeds 33,500 bottles. 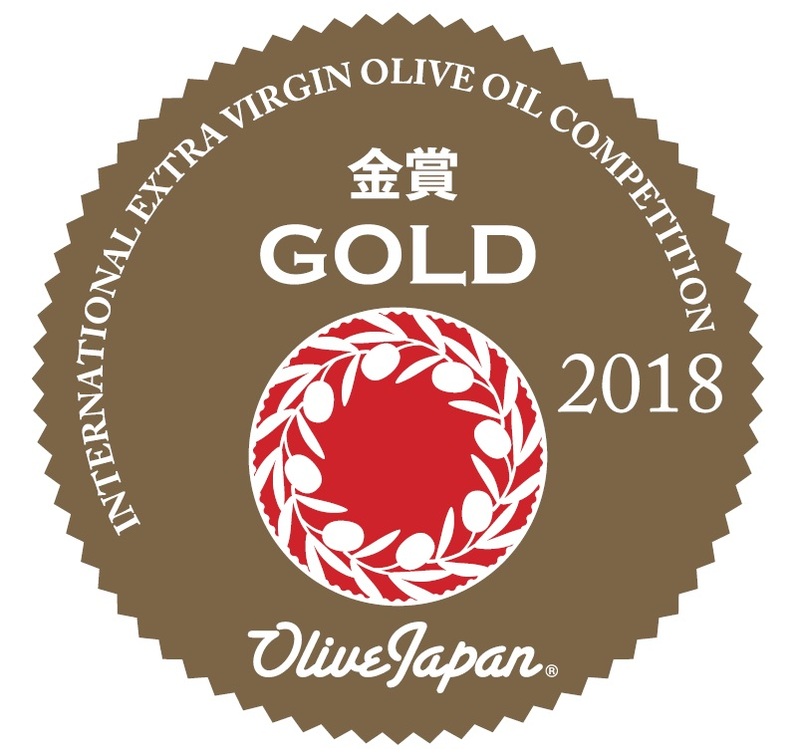 Your palate will be witness to flavours dating back to the middle of the 14th Century, conserved thanks to the know-how of our family, which has produced this treasured Extra Virgin Olive Oil from 1867 to date. 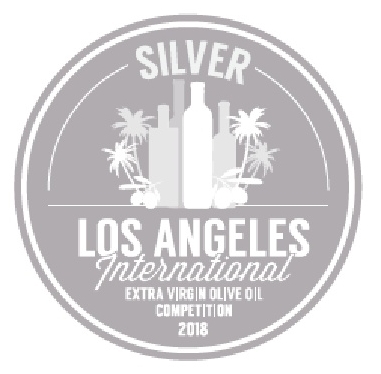 We have been selecting the highest quality Extra Virgin Olive Oil within the family setting for generations. 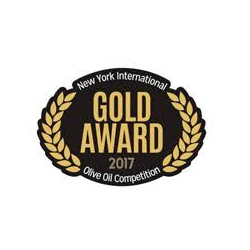 In 2012 we decided to share this “culinary joy”, and finally in 2014 our dream came true with Oleum Excelsus Reserva Familiar. 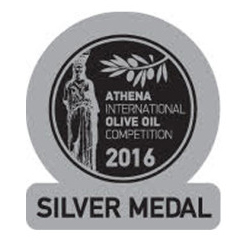 It is the result of years of painstaking work in designing the project and of five generations of olive oil tradition. 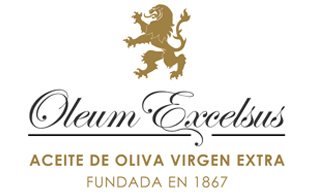 Oleum Excelsus Reserva Familiar was developed with the aim of providing the most exclusive market with the sensations of an oil made from century-old olive trees. 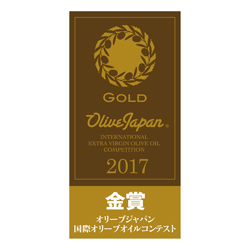 The result is Oleum Excelsus, a premium quality Extra Virgin oil which is one-of-a-kind and which has a limited and numbered annual production which never exceeds 43,000 bottles.